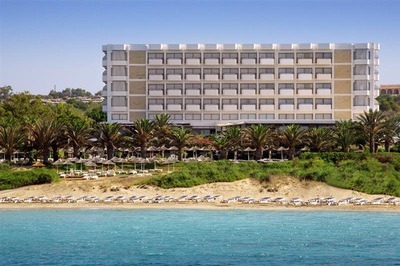 Package holidays to Ayia Napa from tour operators will include your flight and accommodation and also often your checked in baggage and airport transfers. 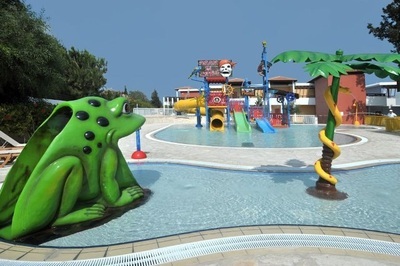 These holidays will depart on set days of the week from set airports for set durations and you will have a selection of handpicked accommodation to choose from. These holidays are ATOL protected so your payments are secure. 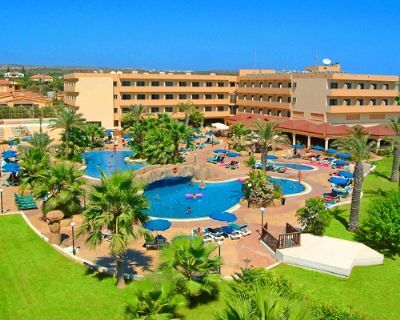 When you book with an online travel agent to Ayia Napa you will usually be presented with a choice of flights with several airlines, followed by a choice of accommodation. You can mix and match, change durations or flight times to create the ideal holiday for you. 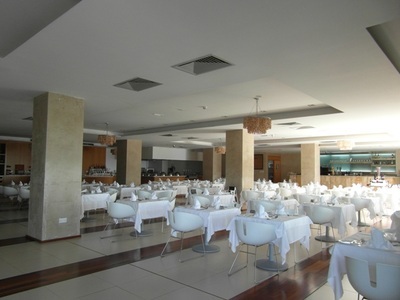 As you have many options to choose from you may find lower prices for less popular dates or durations. You often have some form of partial or full financial protection. 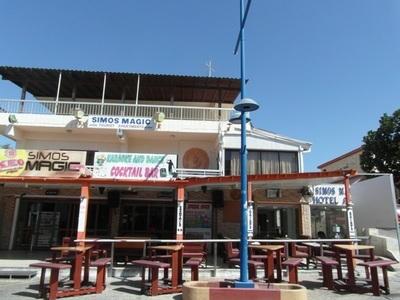 If you're internet savvy you may want to book your own flights and hotel to Ayia Napa and not go through a travel agent or tour operator at all. This way can save you a little money but may take you longer and may offer you very little in the way of financial protection. If you're not used to making travel arrangements yourself then booking through a tour operator or online travel agent would be the simplest option. Choose a luxury villa for your Ayia Napa holiday and experience a home from home freedom in beautiful surroundings. 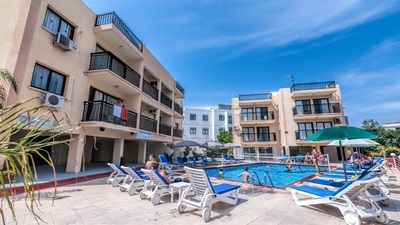 With a wide choice of villas, holiday homes and private apartments all over Ayia Napa, this is a perfect holiday choice for groups of friends, large families or anyone seeking privacy and total relaxation. 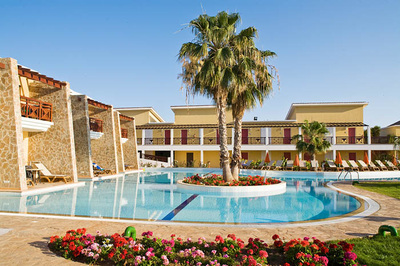 ​Get €50 off your villa when you use promo code LAN through the link below. Party hard travel are the experts in clubbing holiday packages and their Ayia Napa offers for summer 2018 include flights, hotel and events package from just £329! With low deposits, ATOL protection and reps who get commission based on how may 5* reviews they get, we know you'll have an amazing time. 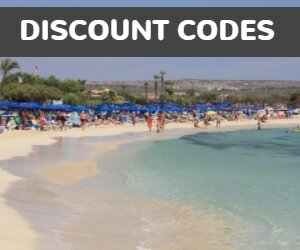 Get from Larnaca Airport to Ayia Napa from just €45 each way with our pre-booked special rates. Travel in comfort and style with fully insured, air conditioned vehicles driven by professional, licensed taxi drivers. Save on airport taxi rates, avoid the taxi rank queues and know that you're in the safe hands of an insured and licensed, government approved driver. This is a tough question to answer as there is no definite answer. 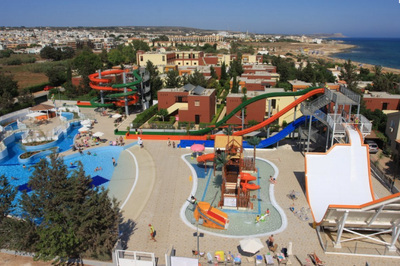 The only booking pattern that is the same year after year is that if you want to visit Ayia Napa at the peak season (June to August) then leaving it until close to the time to book is the most expensive. 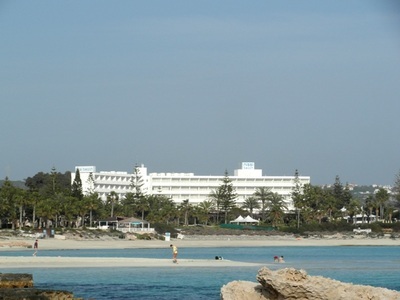 If you want to visit Ayia Napa before June or after September you may find a cheap last minute deal but this all depends on where you want to fly from and what sort of hotels you want to stay in. Sometimes the only ones which are sold cheap last minute are the ones that haven't been very popular. 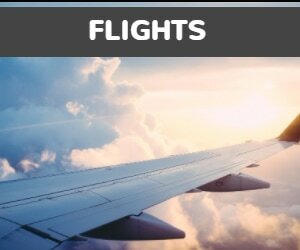 Flights are usually put on sale around 11 months before the departure date and if you are flying with a low cost airline (easyJet, Cobalt, Jet2 etc),. then the cheapest seats are available when you book early. Flight seats often are more expensive closer to the departure dat as the cheaper seats have all been sold. 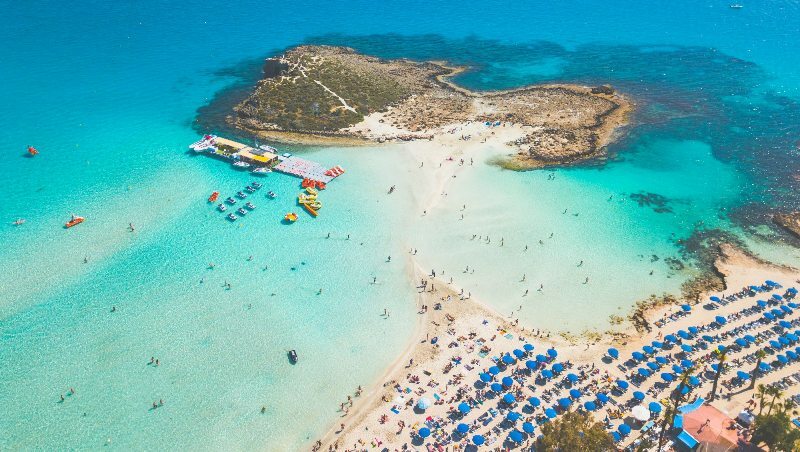 Before christmas is the quietest time for people booking holiday so many tour operators, travel agents and airlines will reduce holidays to Ayia Napa to encourage people to book. Once Christmas is out of the way, most people start to think about holidays so prices do creep up to take advantage of this, although you can find discount codes and sales on package holiday prices from tour operators. Big hotels are usually on sale at least by the autumn before but you will find that many smaller apartment complexes and hotels don't put their summer dates on sale until after christmas. 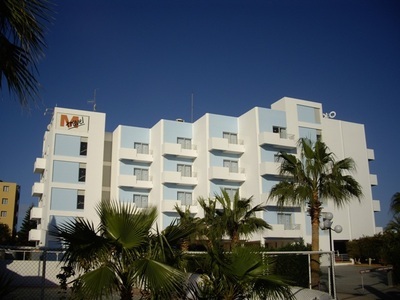 So if you plan to book your flights and hotel separately you may find that when the cheap flights are available, there are no cheap hotels in Ayia Napa on sale yet. So you could wait and risk the flights going up or book the flights and hope that you can find a suitable hotel when more go on sale. 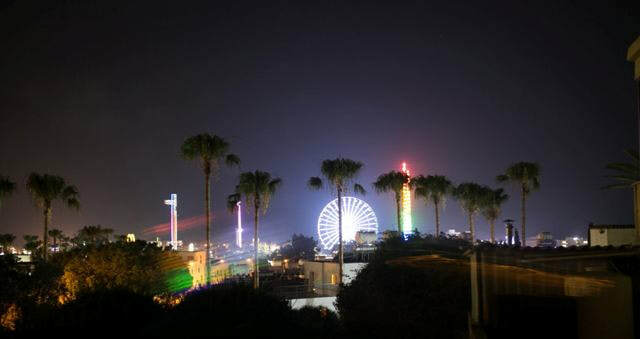 Why CHoose Ayia Napa for your HOliday? 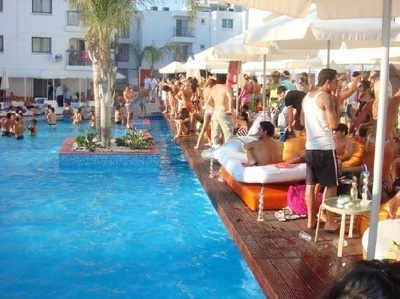 When should you go to Ayia Napa?